Our 160-year history is the value added to ensure efficient and punctual transport, studied in accordance with the real needs of our Clients. For 160 years, to rely on Zürcher has meant to engage with experienced professionals, able to listen to every request and to offer the most suitable service to satisfy every need of transport. 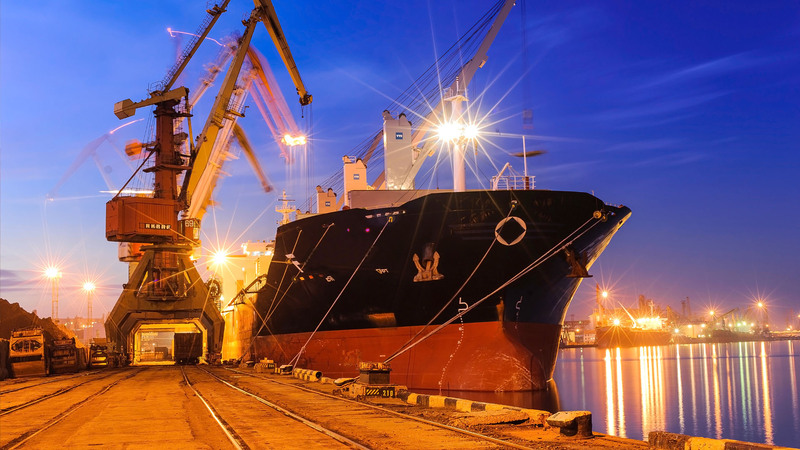 The necessary pieces of information for a thorough and custom analysis are: type of shipment (number of parcels, volume and value); destination and delivery times; collection and delivery schedule of your goods; specific needs of the Client. 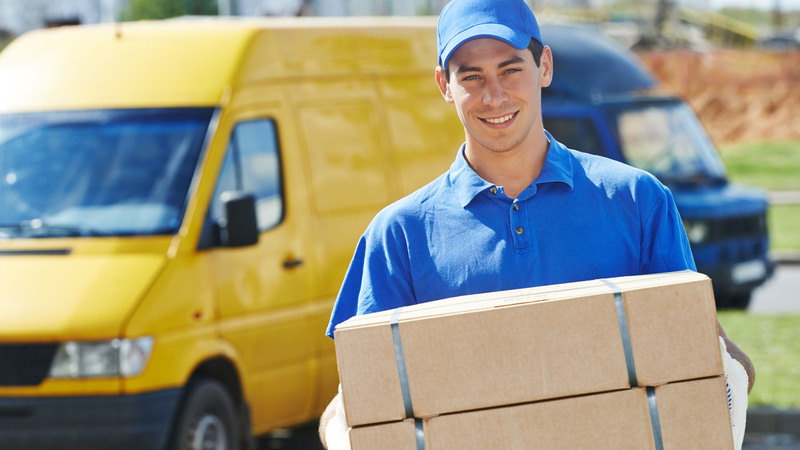 We need only these few elements to offer you the most effective solution to ensure quick deliveries at competitive prices. 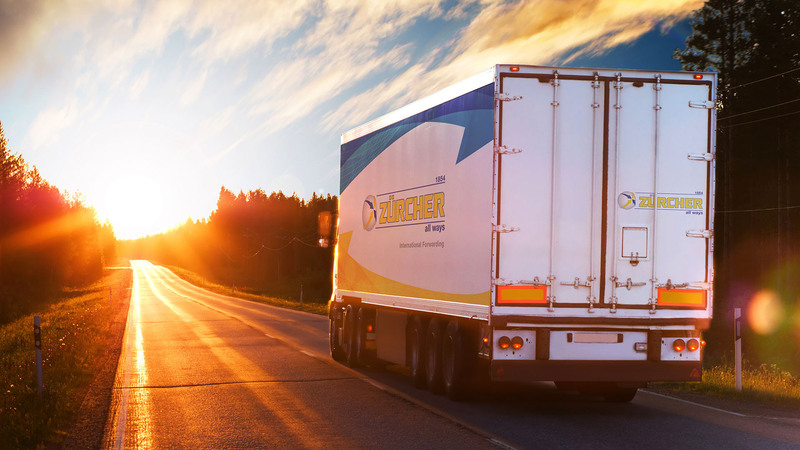 Our proprietary vehicles, together with a reliable international business network, built upon our soundness, competence and experience, allow Zürcher to satisfy all needs, no matter what type of transported goods, no matter what type of transport or destination. 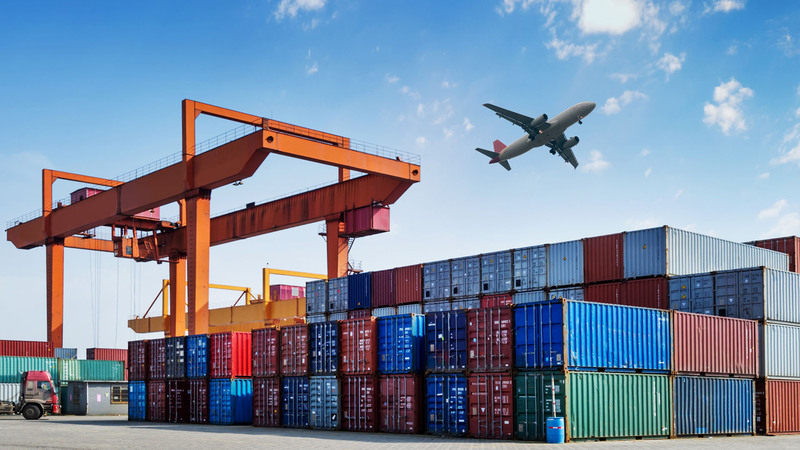 In full compliance with the laws in force, Zürcher manages and monitors the trasport of goods from departure points to destinations, always offering the quickest and safest solution. Full, Partial-Load and Groupage Transport; Oversize Load Transport, Express and Intermodal Freight Transport, Perishable, Dangerous and Valuable Goods Transport. 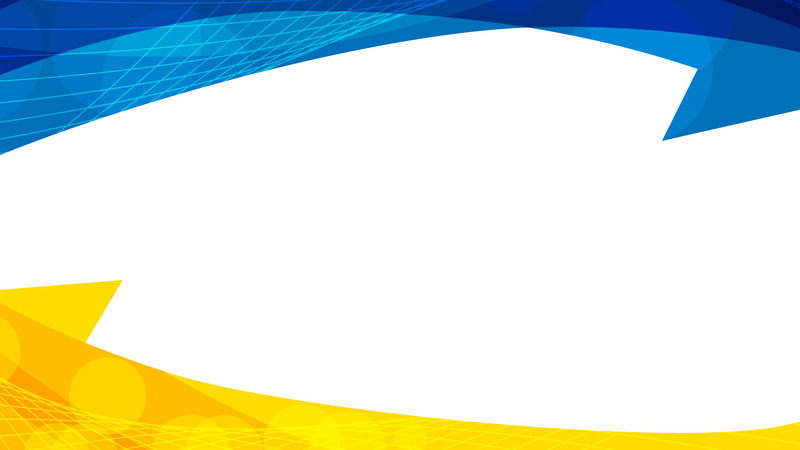 Road and Rail, Sea and Air Trasport, in Europe and worldwide. All of this is Zürcher.